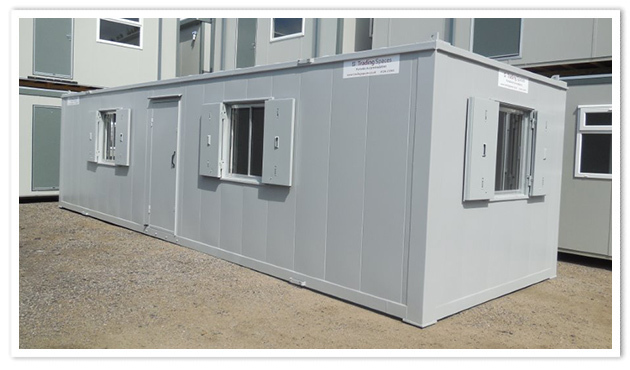 Trading Spaces supplies businesses and individuals with quality portable offices (for hire and sale) and portable cabins, including executive marketing suites, guard huts, sales offices, storage containers, steel containers, jackleg cabins and anti-vandal offices. 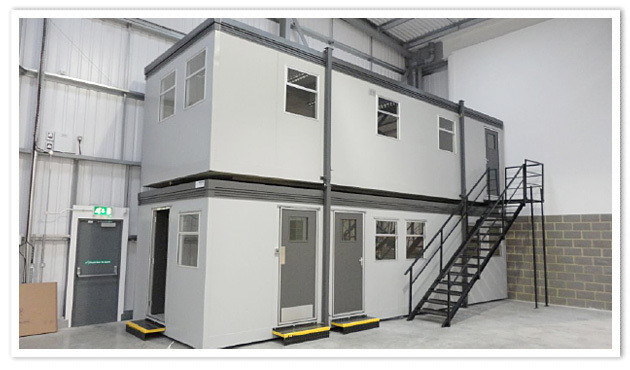 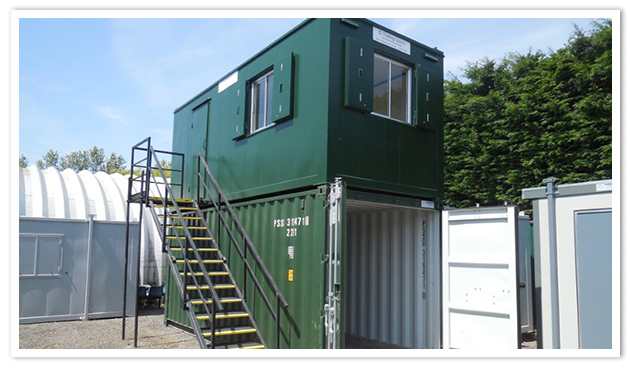 We have been supplying portable offices, marketing suites, sales offices and storage containers for hire and sale for over 20 years and can provide clean, attractive portable buildings and also guard huts for sale or hire with the benefit of a personalised service including delivery. 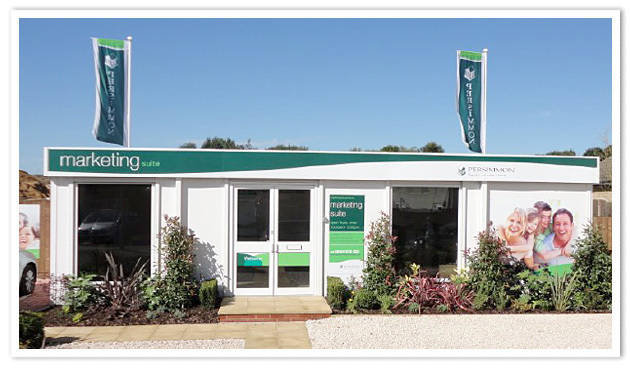 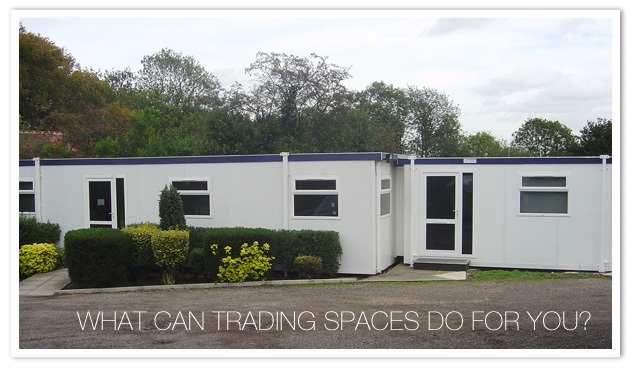 Trading Spaces specialise in portable office sales, hire and mobile buildings including marketing suites, executive sales offices storage containers, jackleg cabins and steel containers from Trading Spaces in Colchester, Essex.